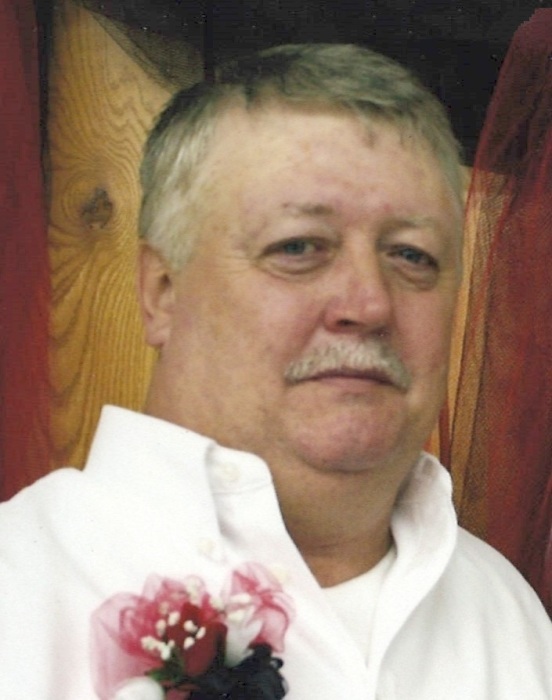 Larry Michael Pope, age 57, of Edgewood, Illinois passed away on Friday June 15, 2018 at his residence. Funeral services will be held at 3p.m. on Wednesday June 20, 2018 at the Pagel Funeral Home in Edgewood, Illinois with a two-hour visitation prior to service. Burial will be in the Myers Cemetery in Herrick, Illinois. Memorials may be made to the Myers Cemetery or the donor’s choice. Larry was born on February 14, 1961 in Shelbyville, Illinois, the son of Jesse and Irene (Hartman) Pope. He enjoyed rabbit hunting, tractor pulls, dancing and loved spending time with his friends and family, especially with his grandchildren and great grandchildren. He is survived by his fiancé, Sandra Strackeljohn of Edgewood, Illinois; three sons, Brandon Pope of Stewardson, Illinois, Christopher Pope (wife Miranda) of Herrick, Illinois and Ronald Strackeljohn (wife Christy) of Iola, Illinois; two daughters, Jessica Pope of Herrick, Illinois and Susan Hatfill (husband Chris) of Edgewood, Illinois; two brothers, Gary Pope of Herrick, Illinois and Melvin Pope (wife Sandra) of Beecher City, Illinois; one sister, Sherry Hill (husband Melvin) of Ramsey, Illinois; 7 grandchildren and 3 great grandchildren. He was preceded in death by his parents, Jesse and Irene Pope; stepdad, Benton Lovett and one daughter, Kelly Pope.